Home parenting Parenting Hacks Parenting Tips Mom Score: I threw my son, "The Best Birthday Party Ever!" Mom Score: I threw my son, "The Best Birthday Party Ever!" 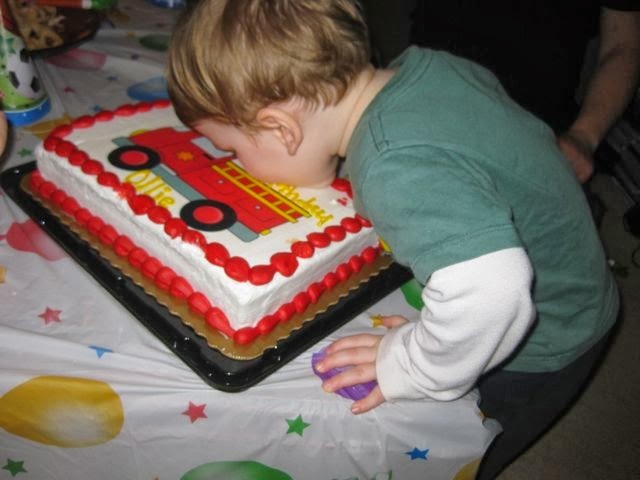 I love this photo from his second birthday. 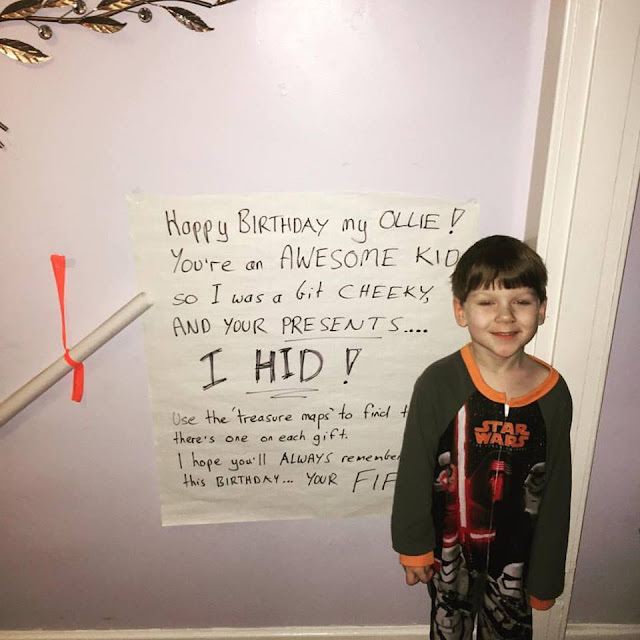 Thankfully, he didn't do that this birthday! I don't know if it's the recent Presidential election, constant worldwide terrorist attacks, or watching a friend desperately trying to save her daughter from a rare cancer, but I've started seeing my time with my son as just that, time. Limited, precious, unpromised time. So instead of crying and turning his birthday into a, my-baby-is-so-old pity party, I'm focusing on how thankful I am to have had the past five years and each and every second moving forward. Seriously. I didn't even shed one tear of sadness on his fifth birthday. Quite the opposite, while praying, I shed tears of joy and thankfulness. How could I? The little guy is smart, healthy and badass. The Best Birthday Party Ever! -My 5yr old. Me: Hey, Buddy. What do you want to do for your birthday? Should we have a party with your family and friends? Little dude: Mommy, I've been thinking about it. I'm turning five, so I should have 5 friends at my party. Me: Five? Just, five? But you can have as many friends as you want. Little Dude: No. I'm turning five and all I want is five. **rattles off the names of five friends he's inviting. Little Dude: I want to have my party at my house so I can show my friends my toys. And a BIIIIGGGGGGGGG Star Wars Cake. Me: Ok. So you want to have your party at home with JUST five friends and a Star Wars cake? Little Dude: Yep. The mommies and daddies can come too. Me: Alright, baby, it's your party. At two o'clock on Saturday afternoon, Ollie's five party-goers, with mommies and daddies in tow, showed up for what would become the eaisiest, most relaxing and fun child's birthday ever. Having only a few kids they all played well, nothing broke, people ate, parents relaxed. I didn't break a sweat or stress. I even sat down a bunch! Ollie was as happy as could be and had his Star Wars Cake. Once the party was over I asked Ollie, what he thought of his party. His face lit up as he said, Mommy, it was the best birthday ever! And I had to agree. With so few kids and parents, the drama was non-existant. Corraling everyone for food and cake-time was a breeze, and so was clean-up! I know that will change over time, but what won't is knowing letting my son plan his party will, hopefully, always result in, the best birthday party ever.